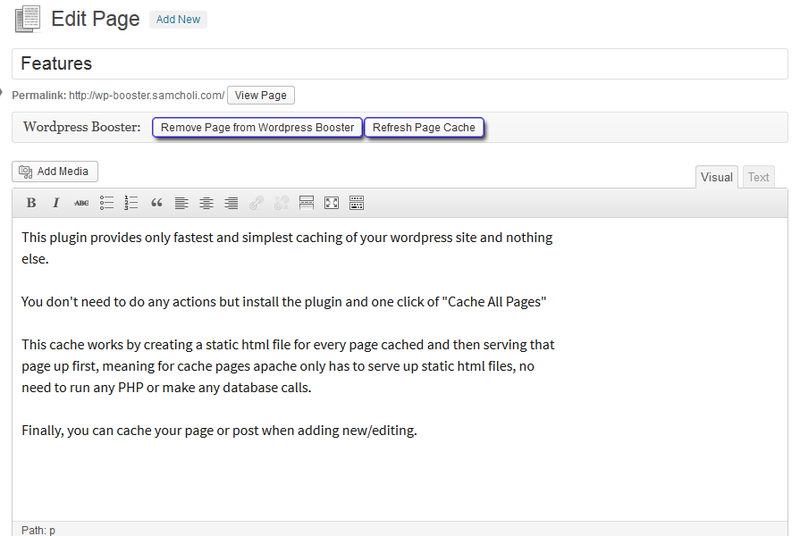 This plugin provides only fastest and simplest caching of your wordpress site and nothing else. 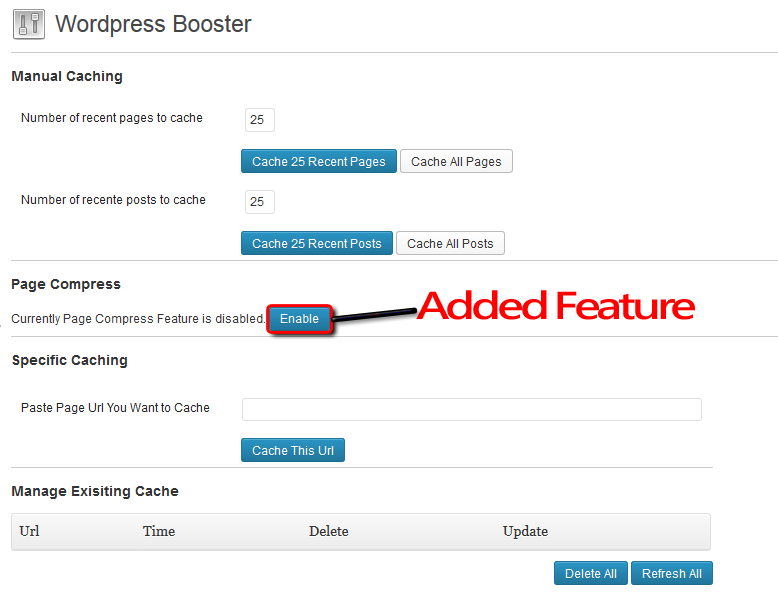 If you want to boost your wordpress speed, this plugin is for you. This plugin includes gzip compression feature which makes your site much faster. 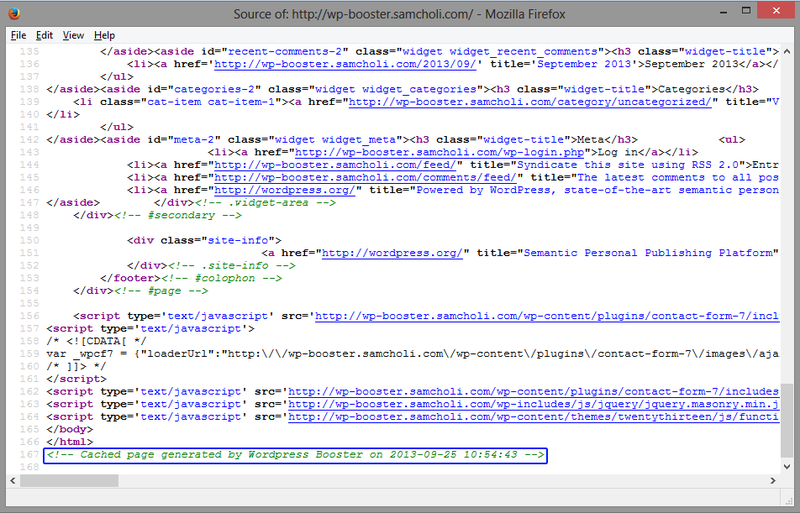 Check if page using cached content. Sep 29 2013: Version 1.0.1 Page Compress(Using gzip) Feature is added.